LS2 visors are bulit with 3D Optically Correct “A Class” Polycarbonate, a space-age polymer with high resistance to impact, that avoids distortion and offers maximum clarity. 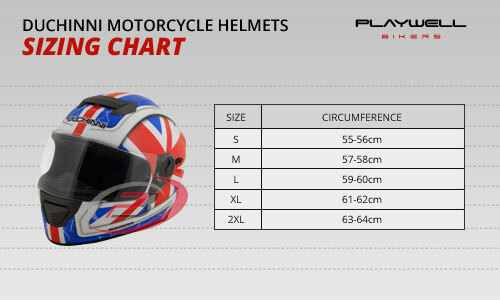 LS2 motorcycle helmets feature a Dynamic Flow-­through Ventilation. Fully adjustable intake ports and vented EPS work with the rear spoiler and exhaust ports to create a constant, light flow of air helping to keep the rider cool and comfortable.